From developer Robert Nikicionek, comes a wonderfully addictive platformer called Kitten Challenge. For anyone who thinks of themselves as a risk-taker and likes a challenge will definitely want to add this game to their collection, with all its glorious kitten gliding action included. With it’s kitten theme I came into Kitten Challenge thinking it would be super easy and plain, but I was immediately put in my place with Kitten Challenge’s fast-paced gameplay. 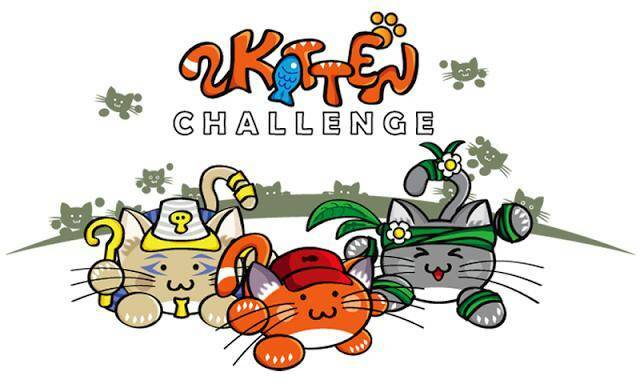 In Kitten Challenge you control a kitten who is riding on top of a platform. 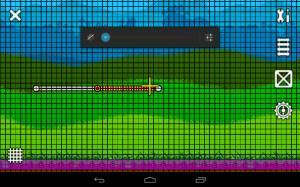 This platform will move along on a specific path which contains various obstacles and items to collect. Now with this seemingly simple gameplay you are going to be quite surprised as to how difficult the game can be at times. You are only given 3 lives while you play a level and upon losing all of them you will have to restart that current level. Even though I was constantly making little mistakes and losing lives, I found with my next playthrough I greatly improved my kitten maneuvering skills. This trail and error learning experience kept making me wanting to come back and try over and over and over again until my eyes couldn’t stand the sight of another platform riding kitten. Kitten Challenge even contains some pretty basic controls that truly makes it a wonderful platformer. You are required to tap on the right half of the screen to jump in air and tapping on the left half of the screen will cause you to flip your kitten to the underside of the track. You are also given the ability to glide by holding down on the right half of the screen and you can tap on the left half of the screen to bring your kitten down immediately while in midair. Even with basic controls you will find yourself constantly tapping all over the screen as you dodge obstacles and collect items. Each level as well provides 3 different challenges to beat which includes not losing any lives, collecting three stars, and collecting all of the coins. These challenges are quite difficult and can provide hours of frustratingly fun gameplay. I found that, on the difficult levels, I needed to playthrough the level various times in order to memorize the course before even thinking about trying to complete the challenges, which made completing a challenge even more rewarding. 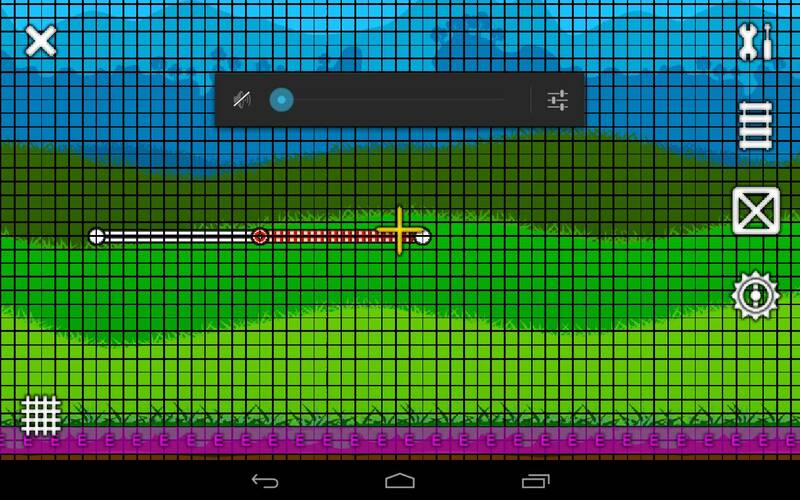 The best thing yet is the fact that Kitten Challenge also provides a level editor. I won’t go into much detail with this feature though due to it only being in beta, but it is extremely promising. I found time to mess around with it slightly and even though at first I felt a tad overwhelmed and confused, I was quickly fascinated and engaged. 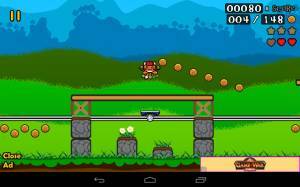 You are allowed to build your own tracks using various different kinds of tracks, along with the ability to add your own obstacles, flags, and collectibles. You are also allowed to save up to 3 different tracks and import or export your tracks. Due to Kitten Challenge being a free game this track editor is definitely a great bonus to us players. Overall Kitten Challenge will provide a great deal of challenging and fun gameplay that will have most people addicted after just a few tries. Also even though this is a free game, you don’t have to worry at all about any IAPs, which is always a big plus in my book. If you fancy yourself a kitten maneuvering, platform gaming boss, you can head over to the Google Play Store now and pick up Kitten Challenge for free.